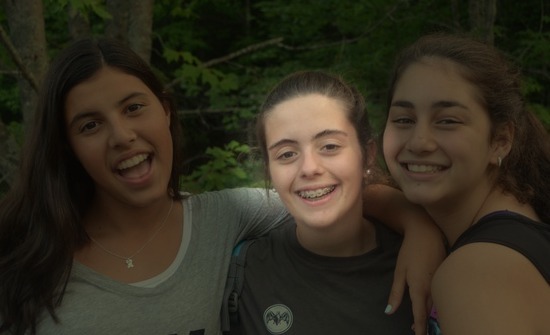 Our campers love Camp Jeanne d’Arc so much that it’s very common for them to keep coming back year after year. We are so proud of this, and work hard to ensure that they are able to gain new skills as well as continue to develop existing ones each summer they come. 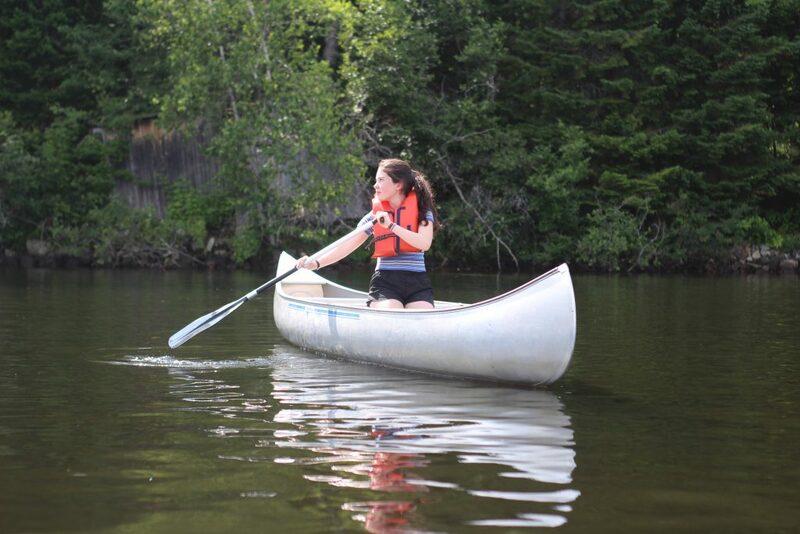 Many outdoor summer camps get redundant year after year with the same old activities, and girls can feel like they are no longer being challenged after multiple years! Our clubs are designed with those summer camp programs in mind, to add a layer of knowledge and skill development to the camp experience! 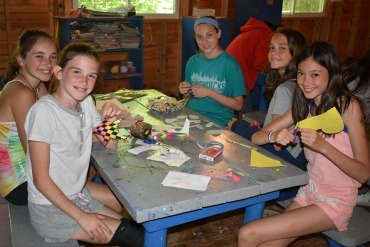 Girls get to work up to clubs by developing their skills during traditional and choice activities as a part of normal camp days. 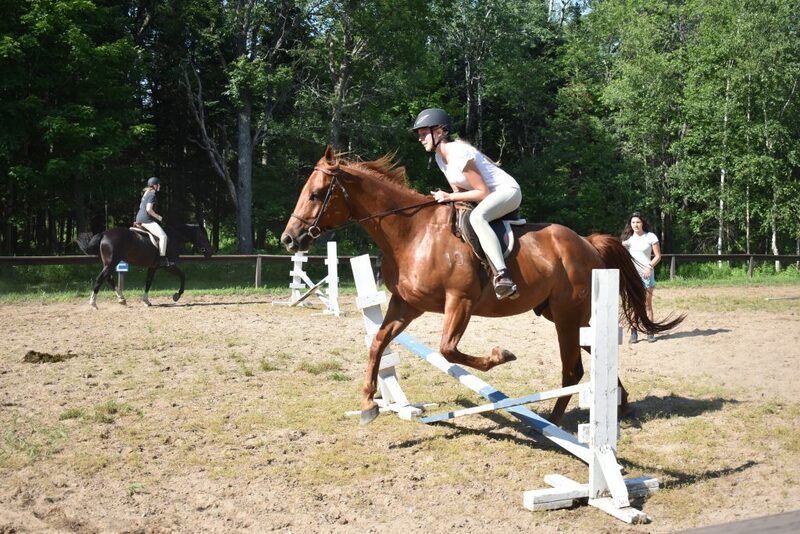 When they feel that they are ready to further experience a specific activity they can try out for that club, to gain a more in-depth understanding of all aspects of it. 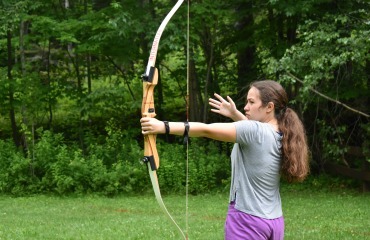 This creates a great way for our outdoor summer camps to offer more than just the same activities every year. 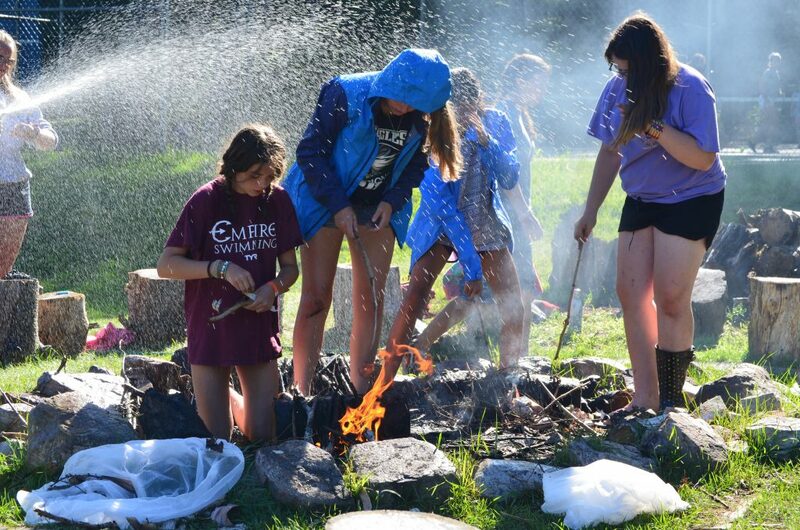 These clubs are a long-standing tradition as a part of our outdoor summer camps, going back to the 1920s, and this list is just the beginning of what girls will learn while trying out for clubs at camp. During these summer camp programs, campers will also practice basic first-aid and leadership skills while letting their camp spirit shine. With dedication, soon campers will be celebrating their admittance into one of these clubs! 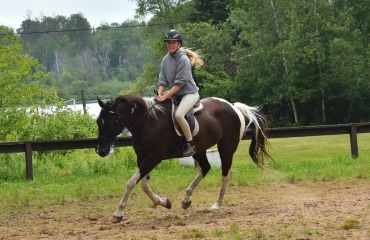 From soccer to hiking, archery to arts-and-crafts, water-ski to horseback riding-there’s hardly anything we don’t do.